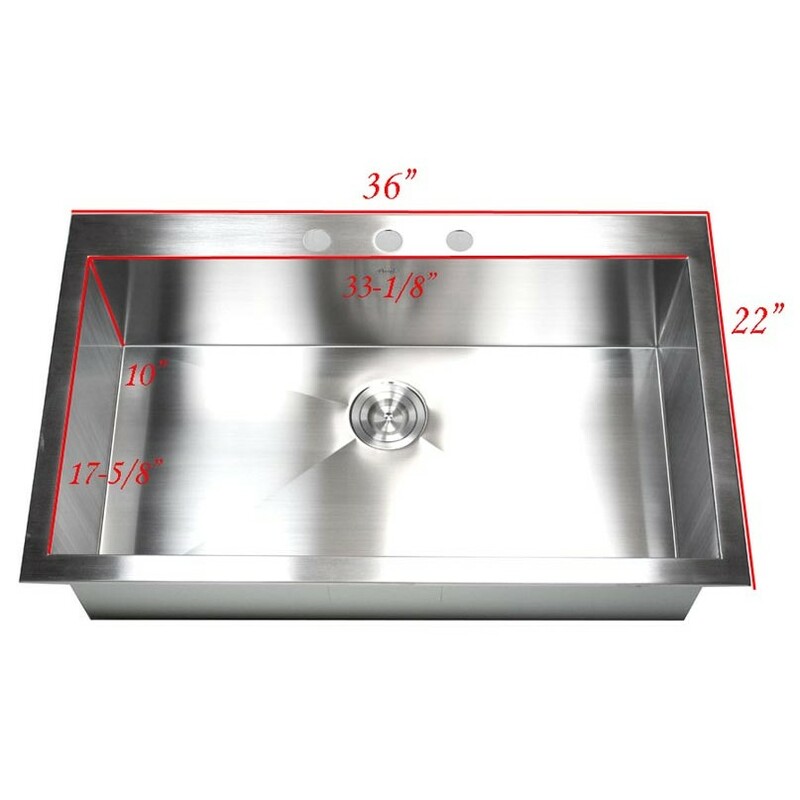 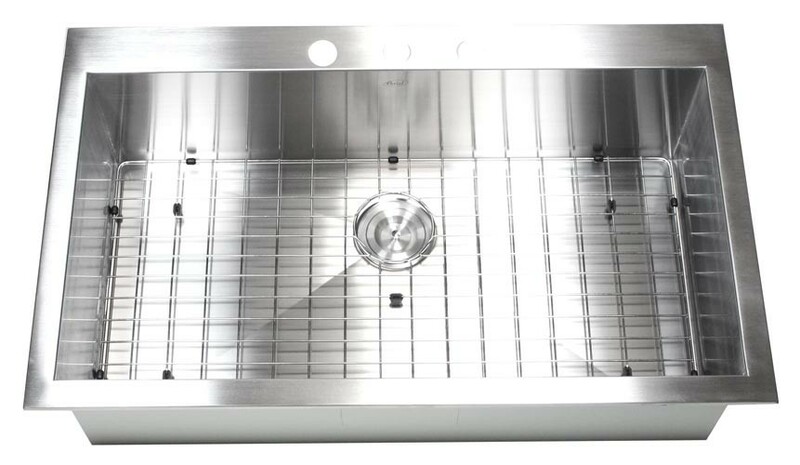 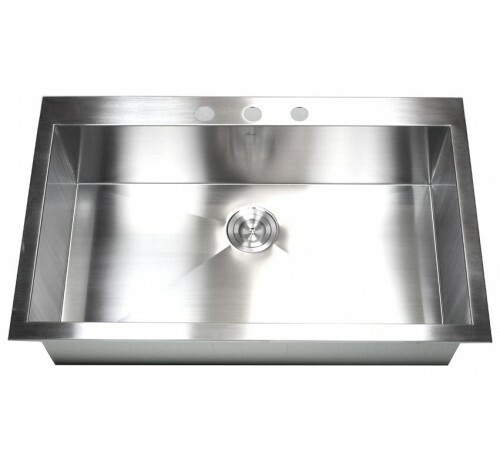 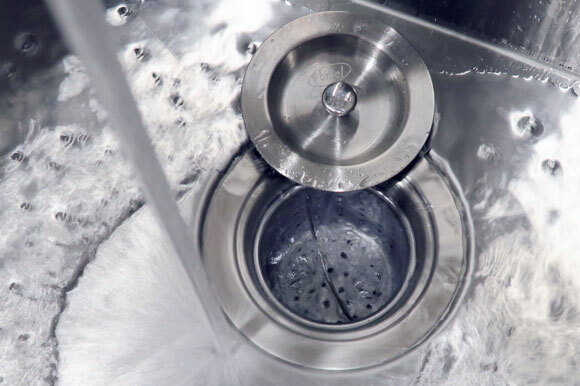 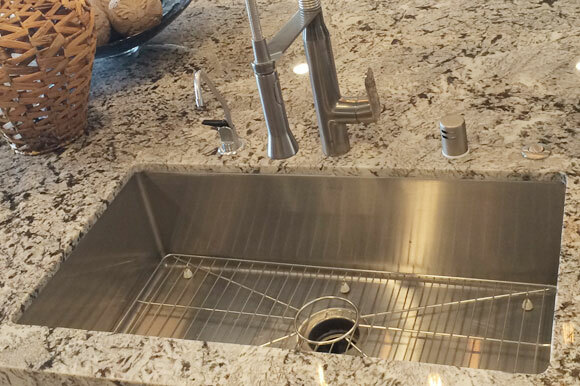 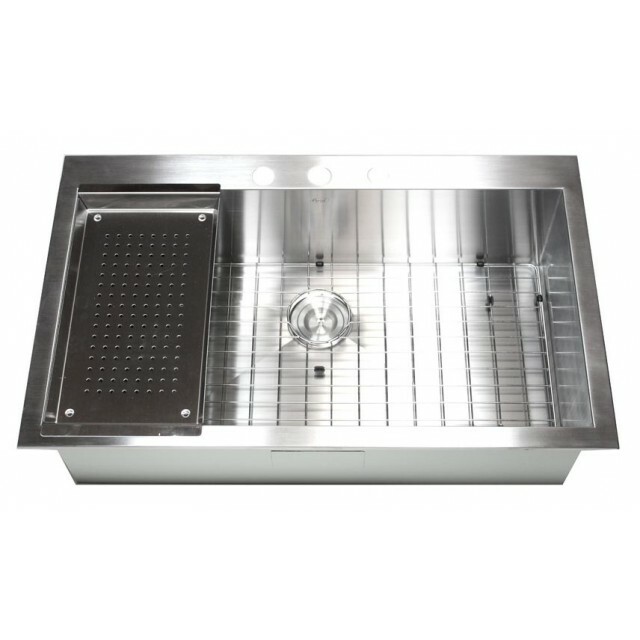 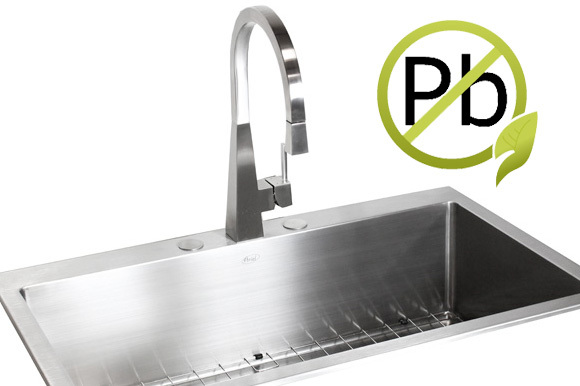 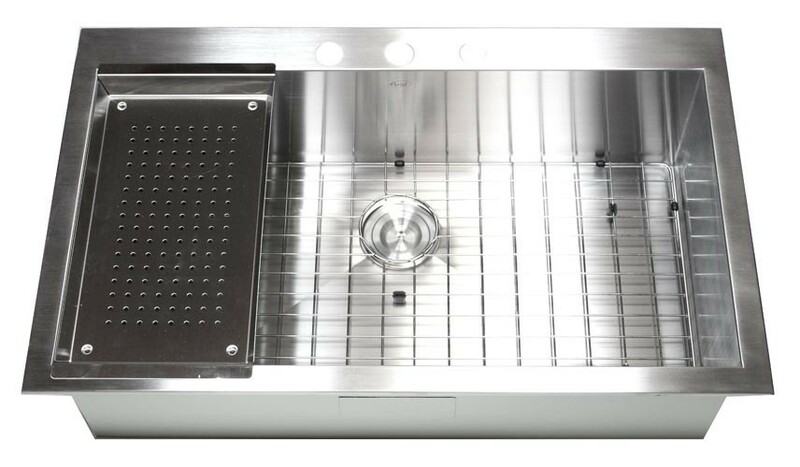 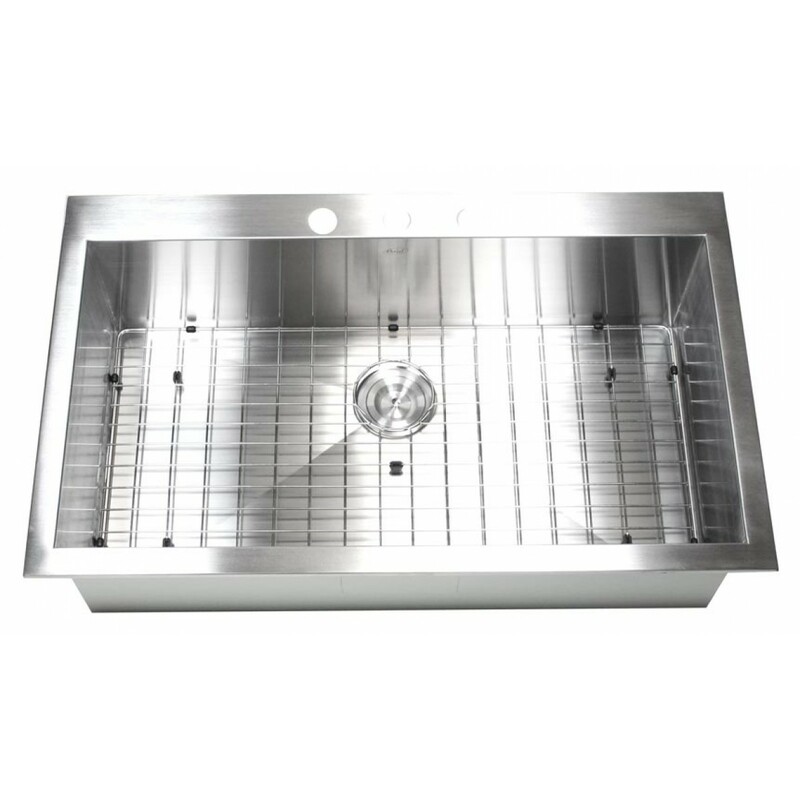 Crafted from 16-gauge stainless steel, this full sized drop-in sink features a zero radius design and an enormous bowl for food preparation and cleaning. 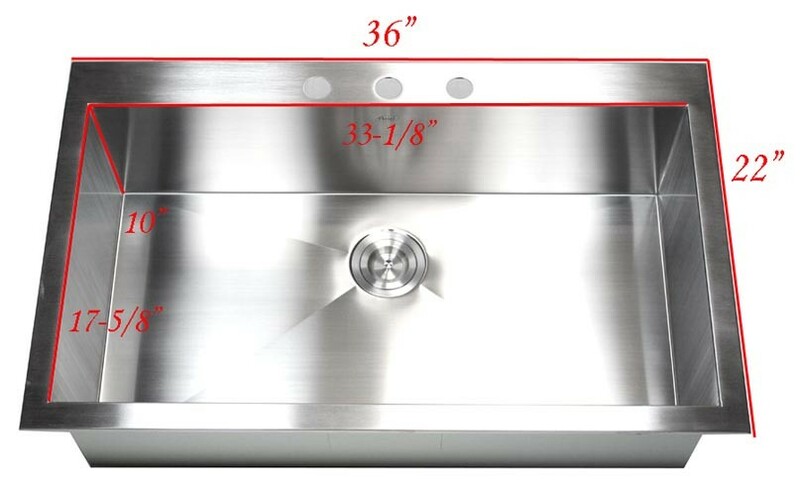 Dimensions 36" x 22" x 10"
Made from high quality heavy duty 16 gauge premium grade certified 304 stainless steel. 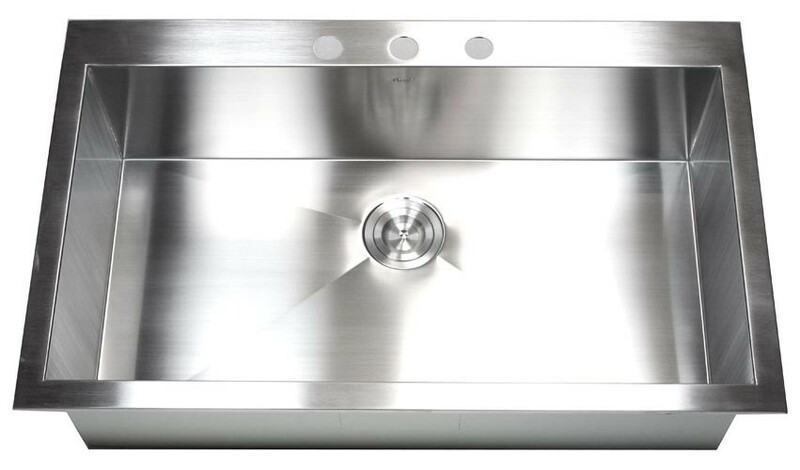 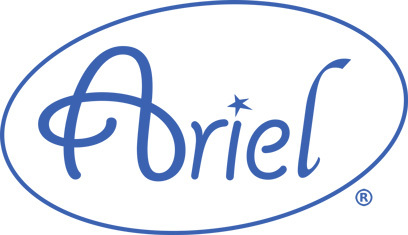 Similar to Blanco Precision series. 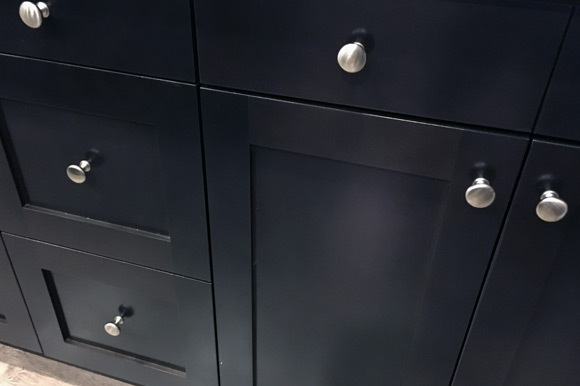 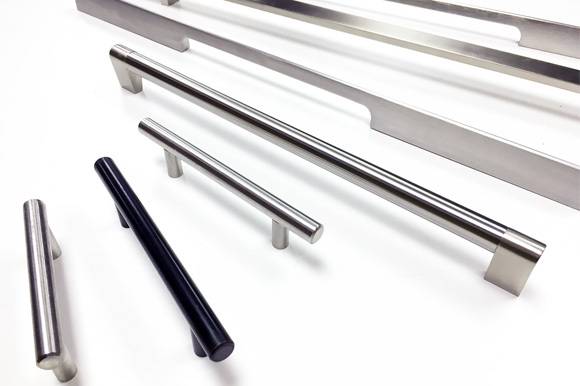 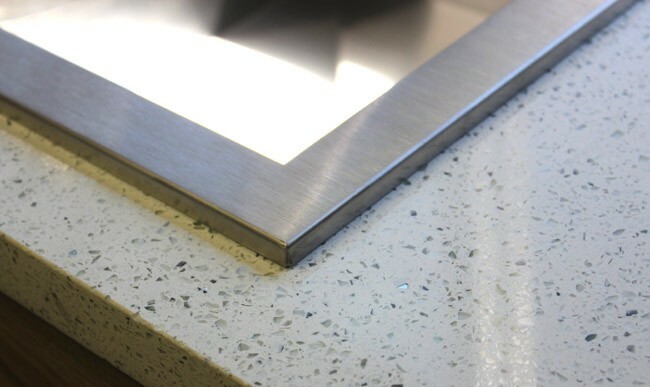 Luxurious brushed satin stainless steel finish. Includes 3 pre-drilled holes for faucet and/or soap dispenser installation and 2 covering caps. 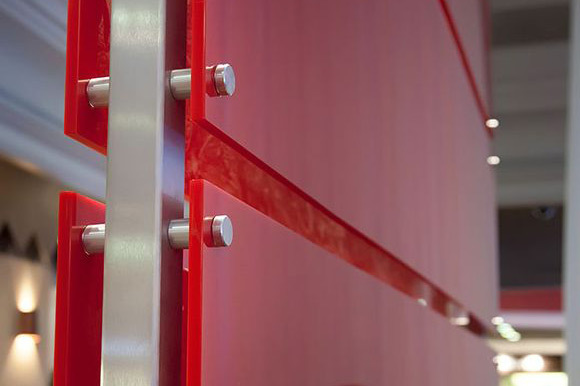 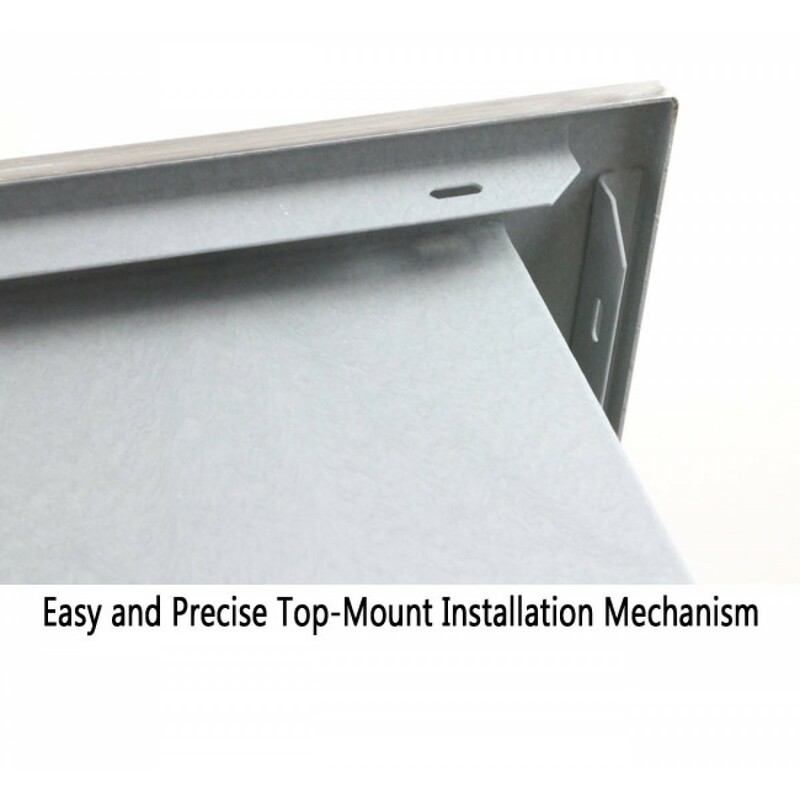 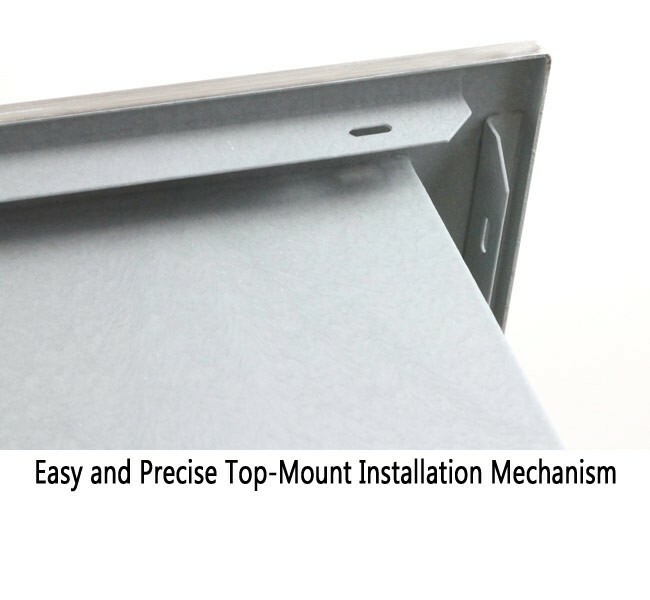 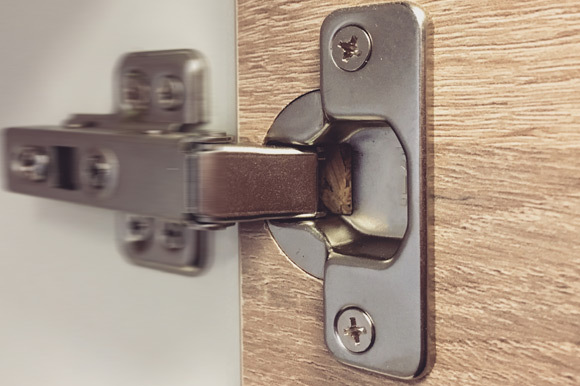 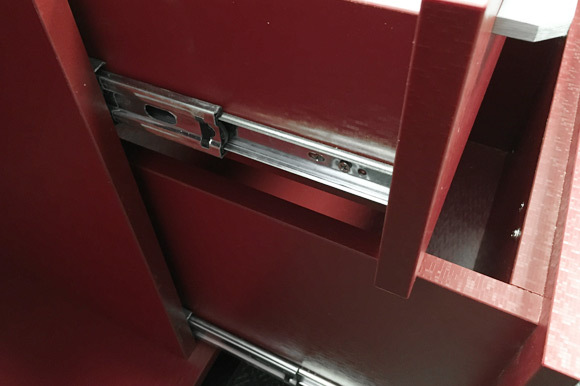 Easy top-mount or drop-in installation. 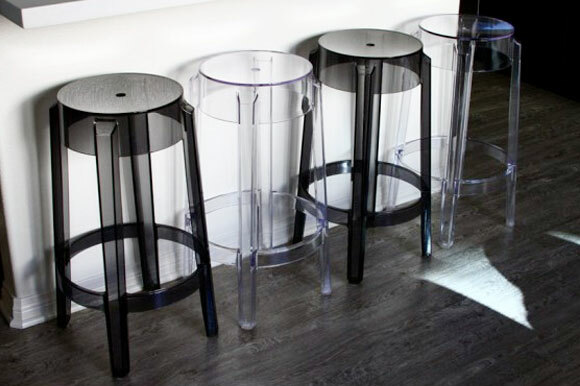 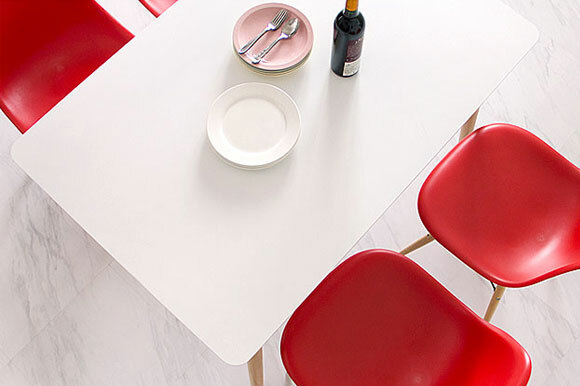 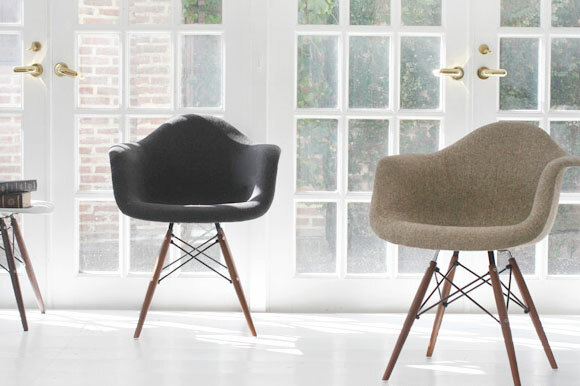 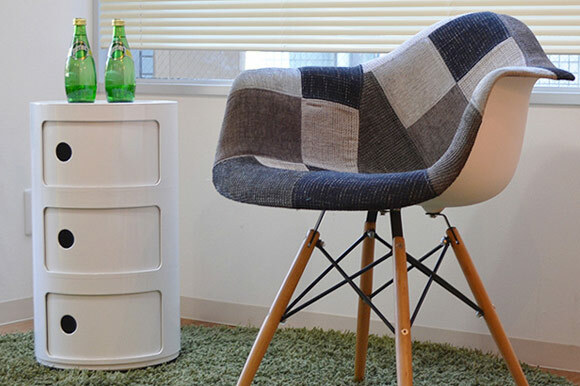 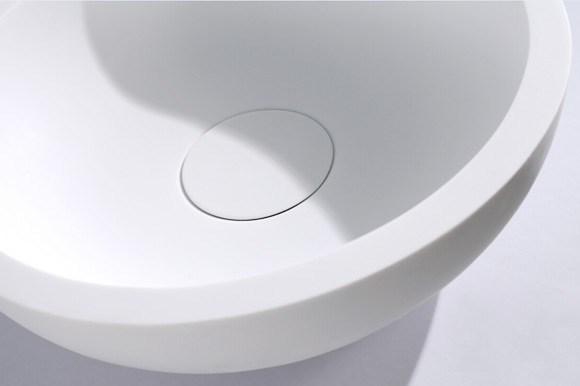 Zero radius design translate to maximum bowl capacity and a modern look. Each sink is manufactured with an excellent sound-deadening system that absorbs and reduces the noise made by garbage disposal. 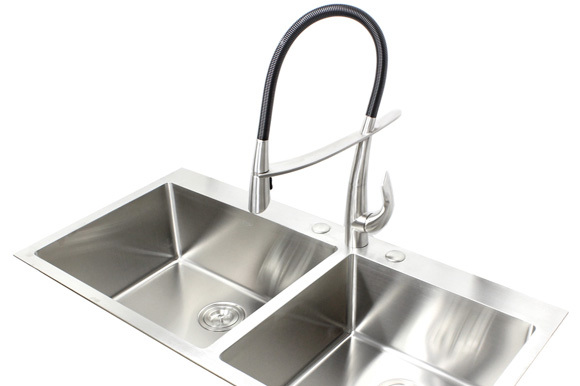 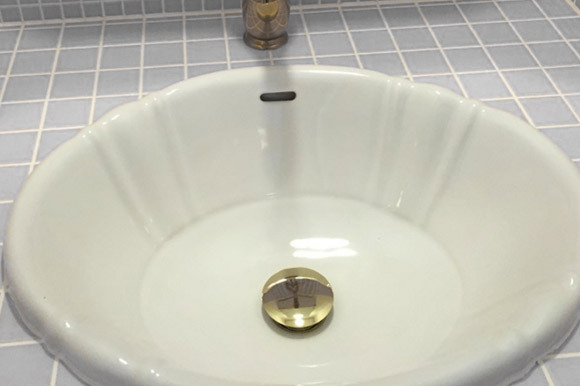 Premium sink at discounted price! 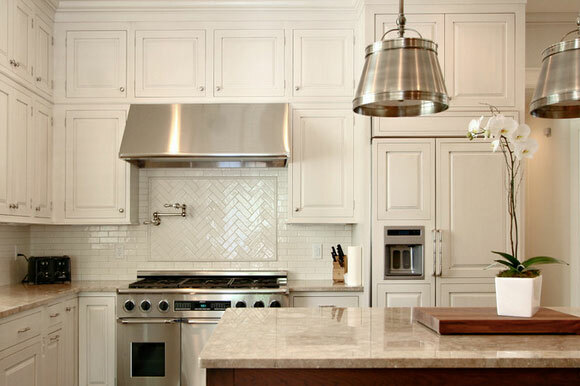 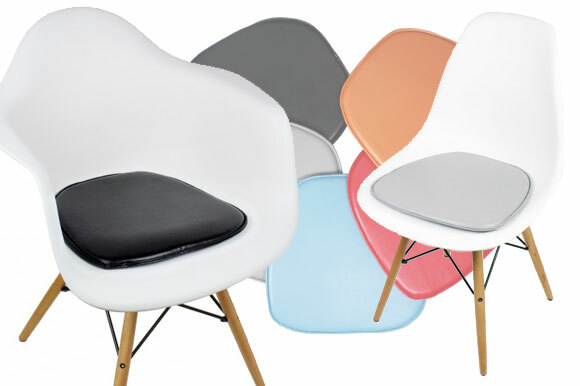 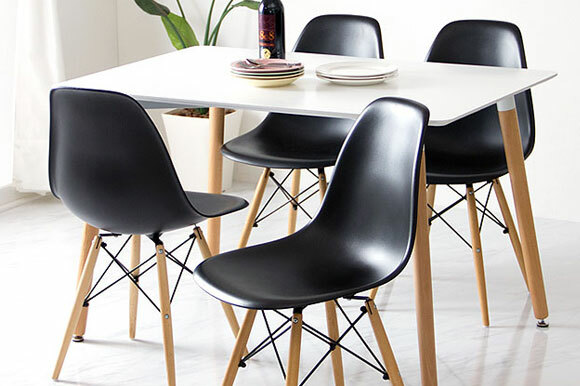 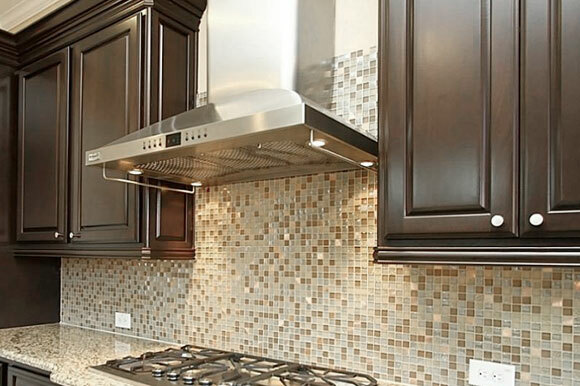 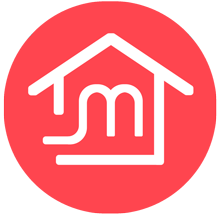 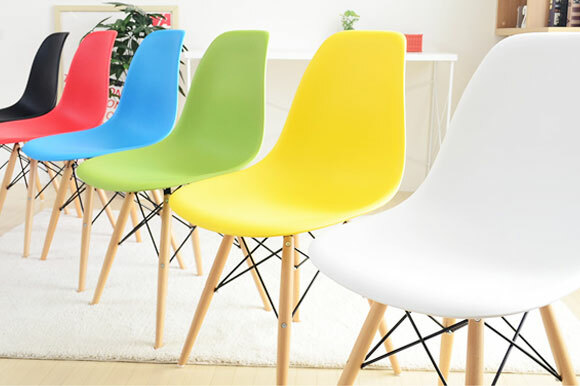 Matches nicely with your kitchen decor especially stainless steel appliances. 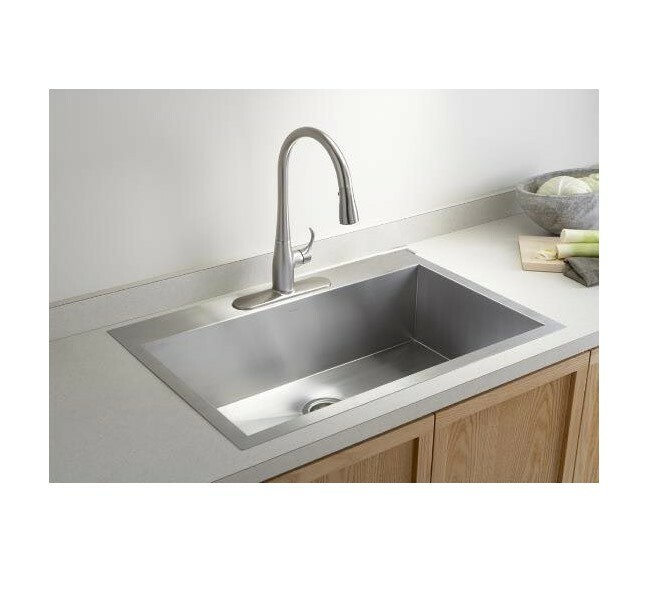 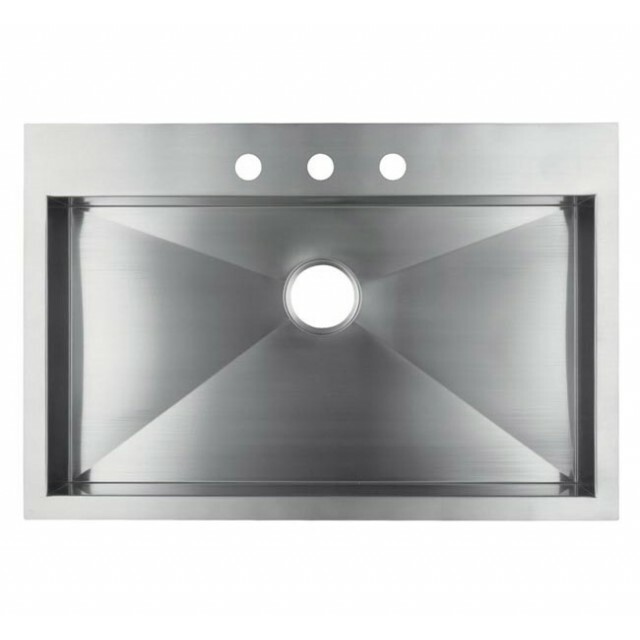 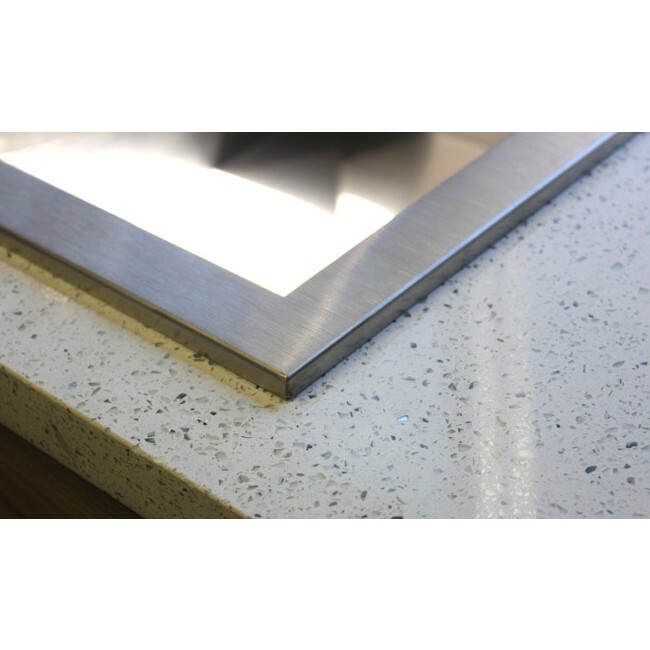 The Zero Radius Design kitchen sinks are perfectly rectangular shaped, with sharp 90 degree corners and perfectly straight edges. 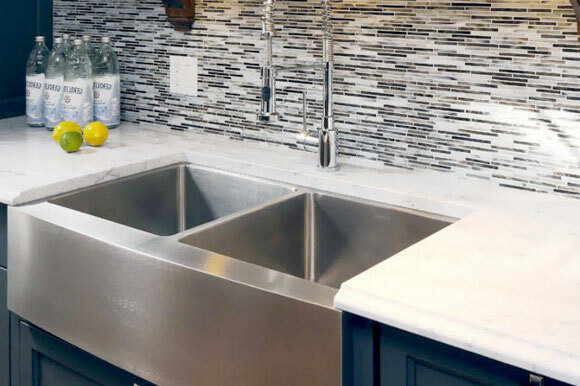 As seen on HGTV or any modern home design magazines, the Zero Radius Design sinks have a great impact on the overall look of any kitchens. 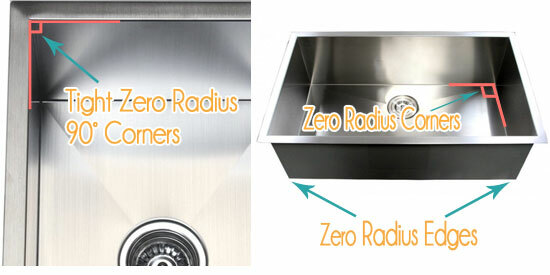 If you are looking to upgrade your kitchen, the modern and sleek design of the Zero Radius Design kitchen sinks will do the job just right. 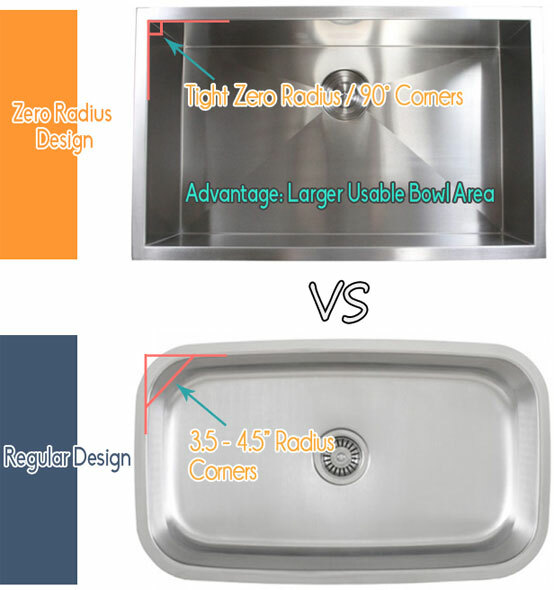 Understanding the differences between Zero Radius Design and Regular Design is important; due to the fact that Zero Radius sinks are perfectly rectangular, they have no curves and the bowls do not slope down, the bottom and the sides of the sinks are completely flat, giving them a much larger usable bowl area than regular design kitchen sinks. 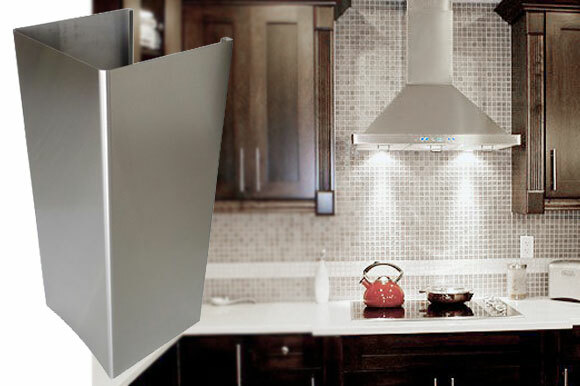 Heavy duty kitchen is never a problem because you can stack as many dishes and utensils as you want. 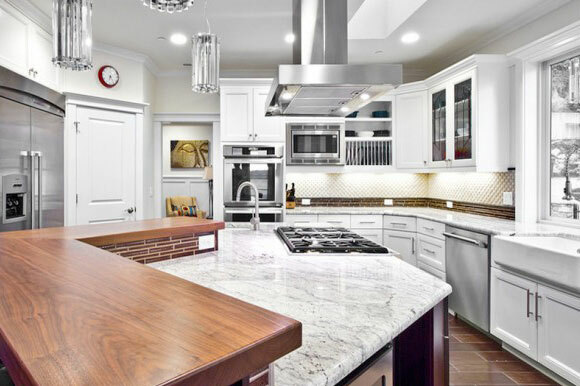 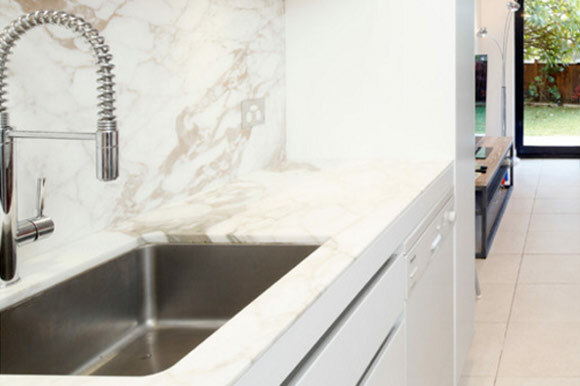 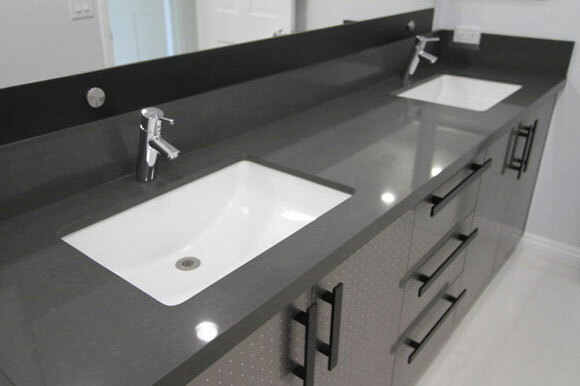 As a result, Zero Radius Design kitchen sinks are not only offering modern appearance to your kitchen decor, but also provide you practical uses. 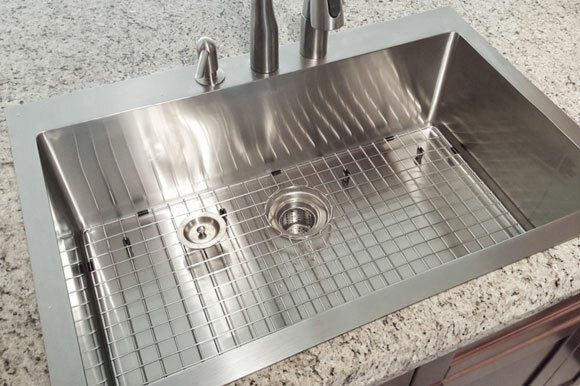 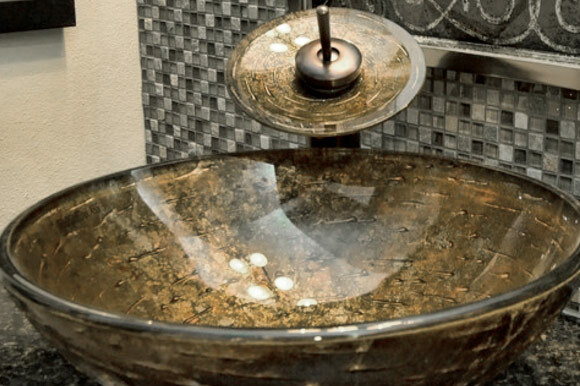 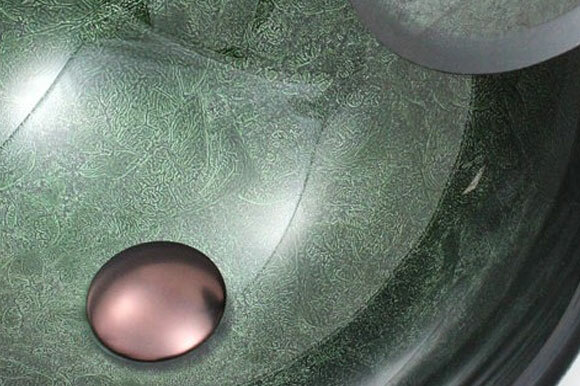 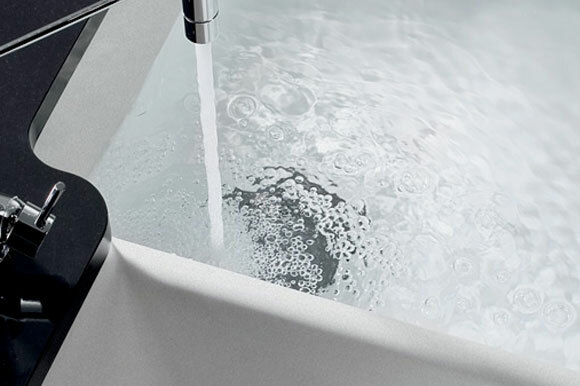 Due to complexity of craftsmanship and precision required to make the sink, all the Zero Radius Design kitchen sinks are individually handmade to perfection.